Sources from the Niger Delta claim that former militant commander, Government Ekpemupolo, better known as Tompolo has ordered his boys to blow up more pipelines and plunge the nation into oil crisis if soldiers who have invaded Gbaramutu Kingdom in search of him, and ransacking the whole creeks, are not withdrawn. The High Court sitting in Lagos had in January sought for the arrest over charges of corruption in excess of N30 Billion levelled against him by the Economic and Financial Crimes Commission, EFCC. 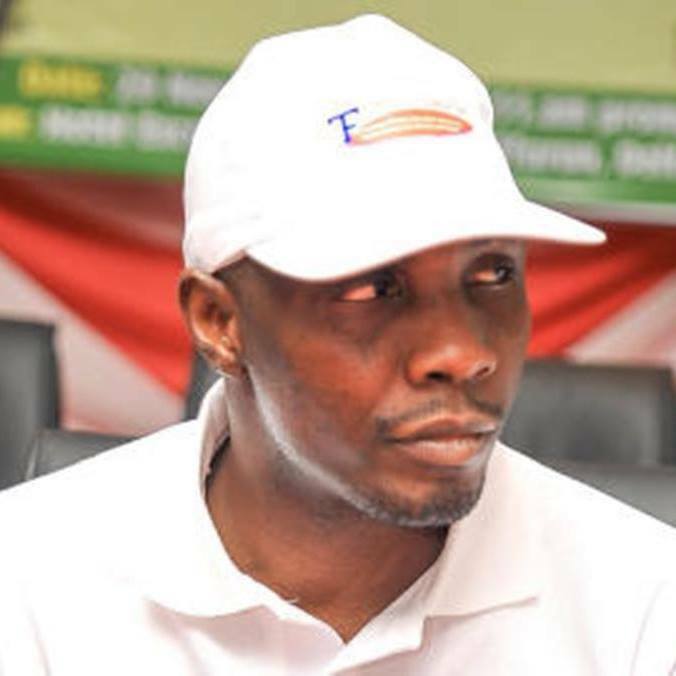 Tompolo, fearing humiliating arrest and detention had defied the court summons. The same court this week permitted the anti-graft agency to confiscate his assets. This writer alluded in an earlier piece titled ‘War in the Creeks as Buhari, Tompolo Alliance Crumbles’ that “Tompolo had boasted to groups of people two months before the renewed Biafra protests of November 2015, why he cannot support Kanu when a big masquerade called Buhari had already begged him to pipe low. At that time Kanu was still posting his hate messages from London, Therefore, before that Biafran struggle too off, many ingredients were already compromised, including Tompolo factor”. I also explained in the piece that “militant leader Government Ekpemupolo aka Tompolo took his luck too far. Tompolo equated his alliance with Buhari to mean that he has the license from the Muslim North to do as he likes. Tompolo started harassing every political opponent who fails to worship Him, his views and his God. He arrogated to himself the status of a Niger Delta Godfather, and this did not go down well with some sources within the ruling party”. This alliance crumbled because Tompolo failed to remove his hand from the Bayelsa Gubernatorial elections, and bent on supporting Dickson. The duo of ex-governor Rotimi Amechi and Timipre Sylva decided that the Tompolo factor in Niger Delta politics will have to end. EFCC which had opened a case file onhim since August last year, suddenly renewed efforts to capture him, especially after the ruling APC lost the Bayelsa elections. Human rights lawyer, Festus Keyamo, sworn enemy of Tompolo, who is also EFCC counsel, is laughing last. The blown pipelines in Warri and Port Harcourt were largely attributed to him, though he has vehemently denied. Information at my modest disposal shows that he knows something about the blown pipelines. His boys did the job, but probably out of overzealousness, not on instructions from him.